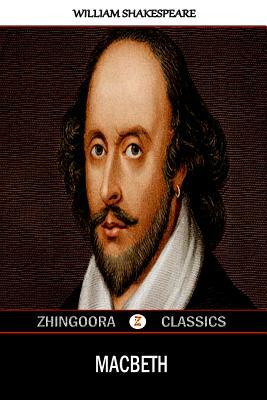 The Wonder of Shakespeare One who reads a few of Shakespeare's great plays and then the meager story of his life is generally filled with a vague wonder. Here is an unknown country boy, poor and poorly educated according to the standards of his age, who arrives at the great city of London and goes to work at odd jobs in a theater. In a year or two he is associated with scholars and dramatists, the masters of their age, writing plays of kings and clowns, of gentlemen and heroes and noble women, all of whose lives he seems to know by intimate association. In a few years more he leads all that brilliant group of poets and dramatists who have given undying glory to the Age of Elizabeth. Play after play runs from his pen, mighty dramas of human life and character following one another so rapidly that good work seems impossible; yet they stand the test of time, and their poetry is still unrivaled in any language. For all this great work the author apparently cares little, since he makes no attempt to collect or preserve his writings. A thousand scholars have ever since been busy collecting, identifying, classifying the works which this magnificent workman tossed aside so carelessly when he abandoned the drama and retired to his native village. He has a marvelously imaginative and creative mind; but he invents few, if any, new plots or stories. He simply takes an old play or an old poem, makes it over quickly, and lo this old familiar material glows with the deepest thoughts and the tenderest feelings that ennoble our humanity; and each new generation of men finds it more wonderful than the last. How did he do it? That is still an unanswered question and the source of our wonder.